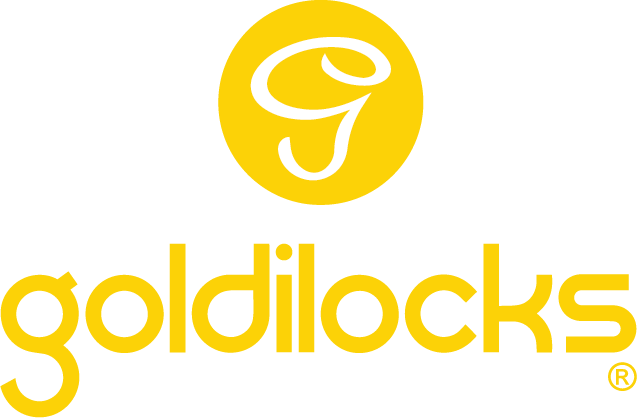 packages, Goldilocks gives you the best-and-tastiest-deals in town. Everday's a Bread new day! New fun-sized polvoron to love!